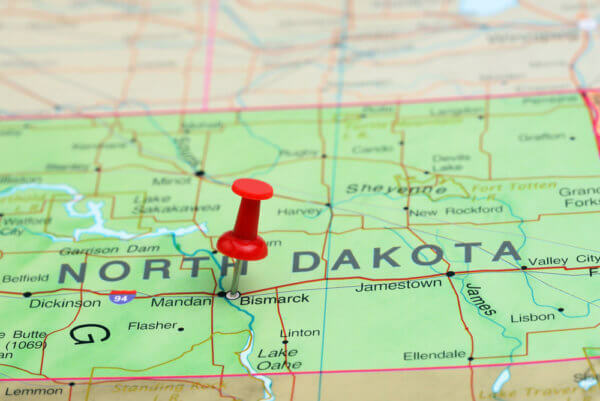 In another incident of action against ICOs, regulators in North Dakota have cracked down on an initial coin offering. 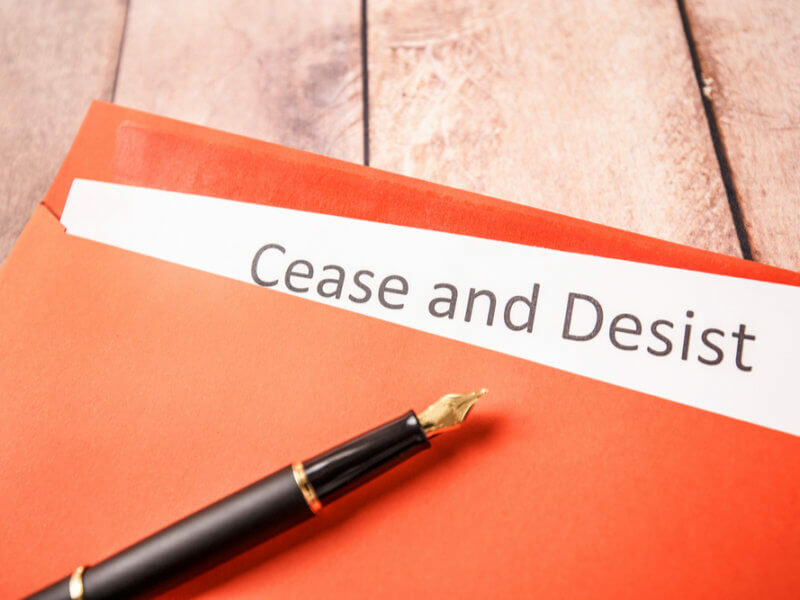 North Dakota has issued a cease and desist order against Union Bank Payment Coin (UBPC). Karen Tyler, State Securities Commissioner, announced the order against the firm earlier on Monday. The firm is accused of promoting unregistered and potentially fraudulent securities in the state in the form of an Initial Coin Offering (ICO). The development was reported by The Dickinson Press. “Because ICOs are sold over the internet and pitched heavily through social media platforms, North Dakotans can be exposed to the offers whether the promoter is down the street or on the other side of the globe,” Tyler said in a statement. Financial criminals continue to cash in on the hype and excitement around blockchain, crypto assets, and ICOs. Investors should be exceedingly cautious when considering a related investment. However, the securities department of North Dakota believes that the company is trying to defraud the investors of their funds by masquerading as Union Bank AG, a bank in the European country of Liechtenstein. The European private bank had earlier announced its intention to launch its own security tokens followed by a fiat backed Union Bank payment coin. “The company also represents it is issuing a ‘stable coin that is fully backed by a fiat currency — the Swiss franc’,” stated the agency. An ICO Task Force has been set up by the state with the objective of identifying cryptocurrency related investments that pose a risk to the state’s investors. The agency is part of Operation Cryptosweep, a multi-jurisdiction investigation that includes agencies from 40 US and Canada based regulatory authorities. Earlier in October, the securities department had issued similar orders against Crystal Token, Advertiza Holdings (Pty) and Life Cross Coin, also known as LifecrosscoinGmbH. According to Tyler, the state has issued eight such orders till date. It is reported that Operation Cryptosweep has launched more than 200 investigations across the US and Canada and 40 non-compliant companies have been acted against. What are your thoughts on the ongoing action against fraudulent ICOs? Let us know in the comments below.